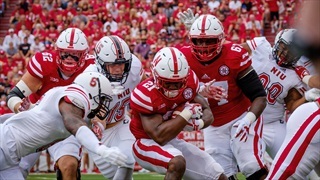 In this week's column, Derek pumps the brakes on the Mike Riley hate and says the Nebraska players need to be better for the Huskers to turn things around. 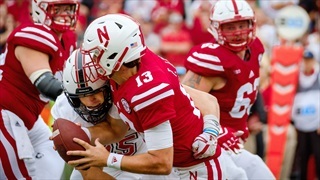 Nebraska played in the opponent's backfield against NIU more than it had at any other point this season. Thank the secondary for that. 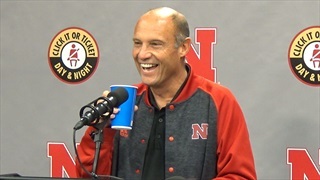 Nebraska has problems right now. 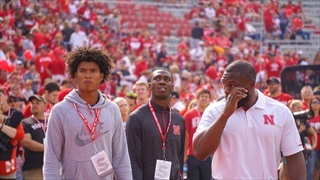 We discuss what they are and how they get fixed in this week's No Huddle. 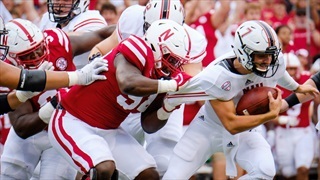 Bob Diaco said rotation on defense has kept the Blackshirts fresh and has provided young players with valuable experience, and Nebraska will put that to the test on Saturday as the Huskers open Big Ten play against Rutgers. 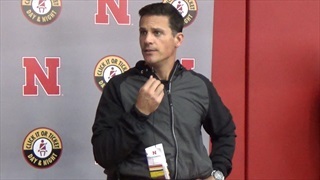 Check out what defensive coordinator Bob Diaco had to say after practice on Tuesday. 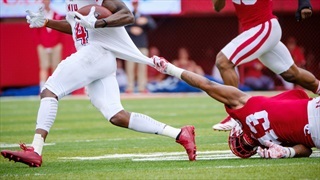 Things went wrong for the Huskers after an opening drive pick-six. 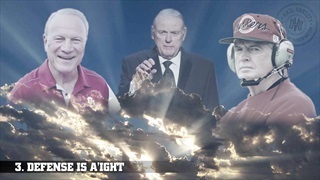 But, what really happened on that game-altering play? 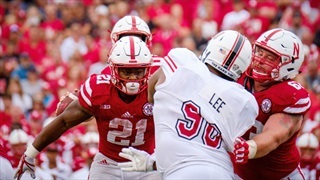 For offensive coordinator Danny Langsdorf, problems for Nebraska start up front. 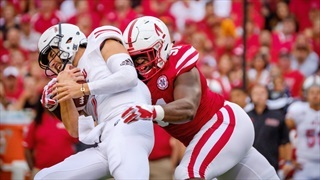 The Huskers' head coach answered the tough questions Monday, about what needs to change, what the coaches need to do better and where the program is at moving forward. 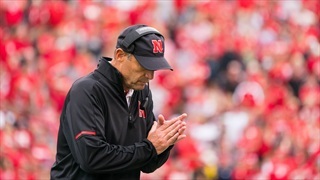 Coach Mike Riley fielded plenty of big-picture questions at his weekly press conference. 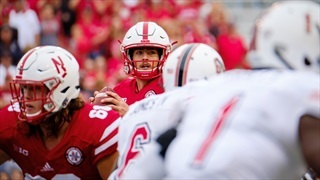 Notable quotes from the Huskies' win over the Huskers at Memorial Stadium. 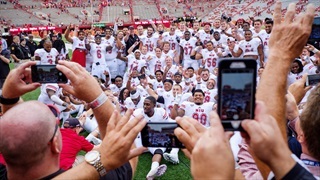 After a shocking loss to Northern Illinois, the question isn't when or how Nebraska gets back to being the Nebraska of old, but why. 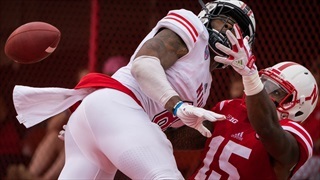 The offense was elevating, now it has flat-lined. 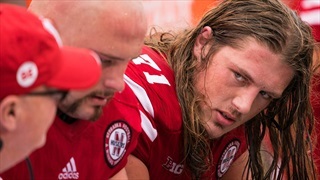 The defense was treading water, now it's keeping everything else afloat. 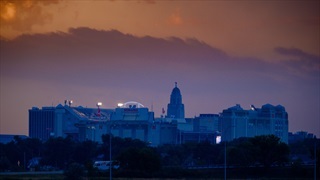 What's going on with Nebraska? 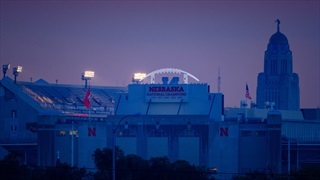 The gameday atmosphere at Memorial Stadium never disappoints, even in Nebraska's 21-17 loss to Northern Illinois. 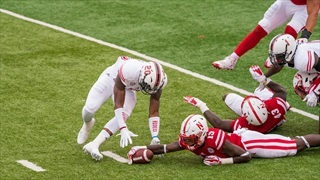 Check out our photo gallery from Nebraska's 21-17 loss to Northern Illinois by photographers Aaron Babcock and Eric Francis. 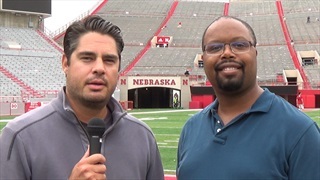 Hail Varsity's Chris Schmidt and Greg Smith break down what happened in the Huskers' loss to the Huskies.